Due to huge debt and instability, etisalat sought for new ownership. 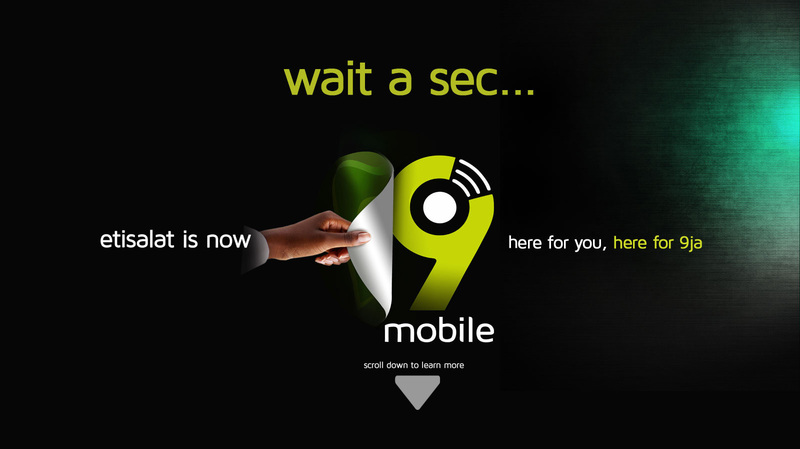 Etisalat had adopted 9mobile as its new name. “Emerging Markets Telecommunication Services Limited (EMTS), which previously traded as ‘Etisalat Nigeria’ wishes to inform its over 20 million subscribers, government, regulatory agencies and all relevant stakeholder groups that the telecommunication company has changed its name to 9mobile as a further testament of our unwavering commitment to ensuring business continuity as Nigeria’s fourth largest telecom operator,” the company announced in a statement. 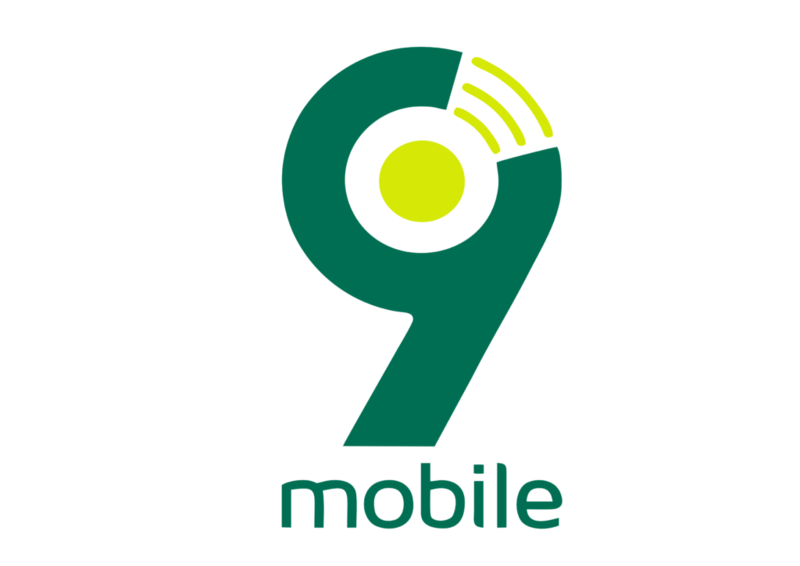 The statement signed by its Chief Executive Officer, Boye Olusanya, explained that the new trading name, 9mobile, represented the company’s “0809ja heritage,” “9ja-centricity”, and its “evolution over 9 years of operations in Nigeria.” 9 is significant with nature, the start of life, time of birth. from our entry into the market 9 years ago to our evolution 9 years after, we are still 0809ja. we are here for you, rebranded for you because it is all about you. Describing its travails as a transition, he urged its subscribers to be patient, as he reaffirmed the company’s commitment to remain a listening brand. “We will continue to innovate, support, and empower you to do more, whether as an individual or a business,” he said.